YUM! Nothing is better than dessert time! 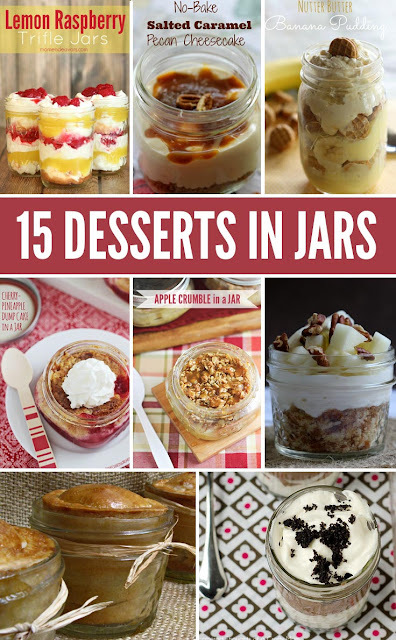 Serve up that dessert in a jar and it gets even better. Grab a recipe or two below and whip up any of these desserts in jars tonight!